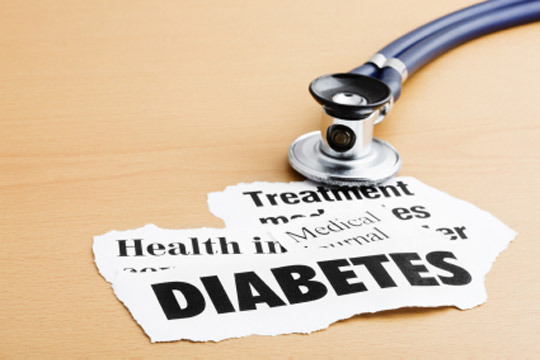 Learn how you can protect yourself against the often preventable type 2 diabetes. Diabetes is on the rise worldwide, and our unhealthy lifestyle habits are mostly to blame, according to health experts. "Simply put, we're moving our bodies less, eating more, and eating more of the wrong foods," says Dr. David Nathan, diabetes chief at Massachusetts General Hospital and coauthor of Beating Diabetes. The good news: As many as 80 percent of cases are preventable. Find out how you can protect yourself now. "A 'western' dietary pattern that includes more red meat, French fries, high fat consumption, refined grains, and sweets is associated with increased diabetes risk," warns Nathan. When consumed, these high-calorie foods are quickly broken down and absorbed into the bloodstream, resulting in sharp spikes in blood sugar. In response, your pancreas produces high amounts of insulin, which can lead to insulin resistance, a precursor to diabetes that occurs when the body doesn't respond to this hormone properly. One way to prevent insulin resistance is to up your fiber consumption. Researchers found that people who made no other dietary changes except to substitute whole-grain breads, cereals, rice, and pasta for refined versions lowered their fasting insulin levels by 10 percent over a six-week study period. In other words: "People who eat whole grains are less likely to develop diabetes," says Sandra Woodruff, registered dietician and coauthor of The Complete Diabetes Prevention Plan. "One reason may be that these foods are rich in magnesium, which is associated with improved insulin sensitivity. Another reason may be that people who eat plenty of whole grains and other high-fiber foods tend to be thinner than people who eat diets high in refined carbohydrates." How much fiber should you eat? 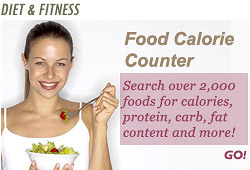 Health experts recommend eating at least 25 to 35 grams daily. "Most people get only half this amount," Woodruff points out, so up your intake by including more complex carbs such as fruits, vegetables, legumes, and whole-grain products in your diet.